Please note in order to take part in these competitions, all clubs must be registered with BG and affiliated to ECGA. Unfortunately if these conditions are not met, the club will be unable to enter any GG competitions. 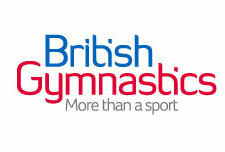 Eligibility: The first three placed gymnasts from County qualifiers at Level 4 & Level 3 in each age group. Gymnasts will represent their club in the finals. Note: The county qualifier - a gymnast must have competed on all 4 pieces to qualify for a place in the regional final. 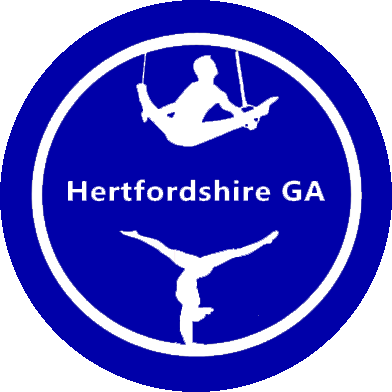 Eligibility: The first three placed gymnasts from County qualifiers at Level 6 & 5 at each level in each age group. Gymnasts represent their club in the finals. Note: The county qualifier - a gymnast must have competed on all 4 pieces to qualify for a place in the regional final. Please note in order to take part in these competitions, all clubs must be registered with BG and affiliated to ECGA. Unfortunately if these conditions are not met, the club will be unable to enter any GG competitions.Please note in order to take part in these competitions, all clubs must be registered with BG and affiliated to ECGA. Unfortunately if these conditions are not met, the club will be unable to enter any GG competitions. Regional Finals for Club Grades 6 & 5 and Regional Grades 4-1.